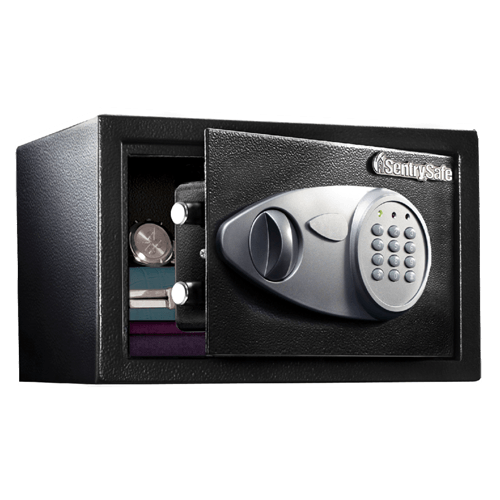 X055 Digital Security Safe is rated 4.1 out of 5 by 9. 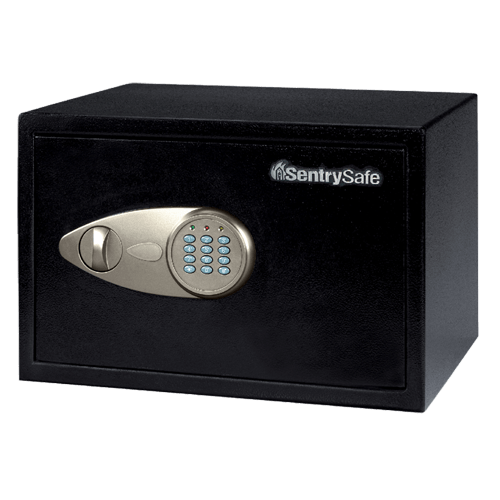 The SentrySafe Digital Security Safe X055 is built with solid steel construction, a pry-resistant door, and two live-locking bolts to keep your valuables secure. This safe includes a custom carpet interior to keep your important valuables protected from damage during storage. The X055 is also California DOJ Certified for firearm storage. Rated 4 out of 5 by Kelzoob from Compact size is perfect for our needs. 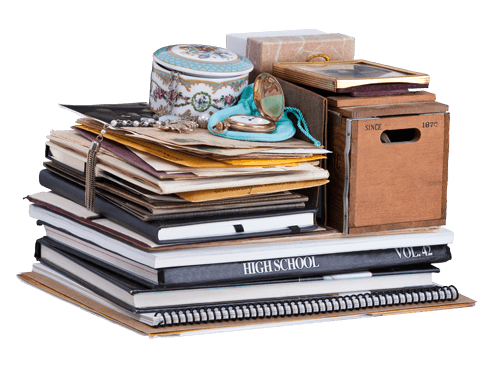 Size is perfect for our needs and it’s portability is also a nice feature. Rated 4 out of 5 by Rick74 from Safe is a good value for its prive The safe is strong and access is gained easily. It can also be bolted down which is an important feature. The only reason I did not give it five stars is because the numbers only light as you touch them, I would like to see them stay lit for a few seconds so you can enter the combination in a dark room. Rated 3 out of 5 by Bren from Hard to open The buttons on the safe are hard to push, they are flimsy and sometimes the safe does not open. The buttons are very close together. So I guess the safe is secure because we cant get into it most of the time. Rated 4 out of 5 by Rickmeister from Decent safe Overall ,a nice little safe. Could use a better lining for the bottom, and could use a key cover that doesn't pop off so easily. Rated 4 out of 5 by Ruben T from So fa, so good So far the safe is performing as advertised. I have yet to bolt it down but for the reasons it was purchased it works well. Rated 5 out of 5 by DonMilCar from Very strong and light. The safe is easy to hide and secure. The combo is very easy to set and I like the strength of the bolt. Rated 5 out of 5 by warren from Fire and Water Resistant Perfect size for my personal papers and fits perfectly into my gun safe.